I am taking some time to work on pages for this web comic again. I might have to get a new computer soon as the one I have now has been experiencing problems. I have been making my artist portfolio site user friendly for smart phones and other devices. There will be a link to the old flash webpage in the site. More changes will be made to the portfolio site shortly. Also a heads up, if you are interested in celtic rock music, you might enjoy LEAH and her crowdfunding campaign. I apologize for the pacing of this web comic recently. I now have two part time jobs and I have recently begun karate classes. I am hoping to learn to focus better. I will be going to Nauticon again! It will be from May 18th to the 20th! 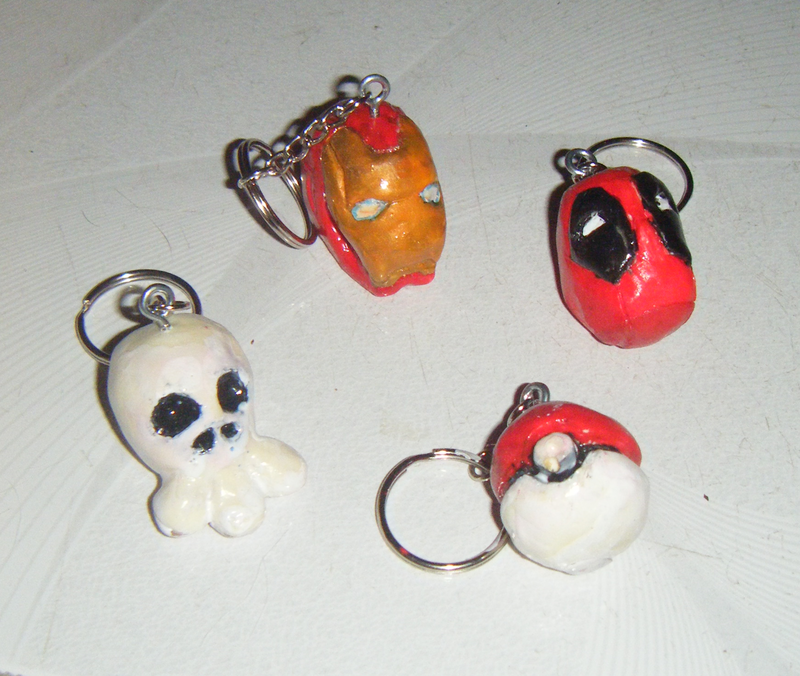 Here is a picture of some of the complete keychains I have been making. I will have those in my Etsy store as soon as possible. 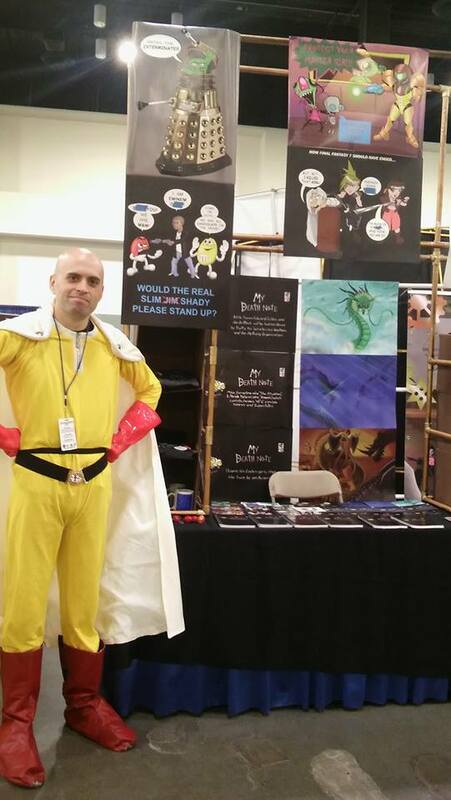 Here is a video from this past Granite State Comic Con. I do not know what convention I might go to next, but I will post when I know for certain.